This month is Women’s History Month. In honor of that I wrote a series highlighting women in science and medicine throughout history. Vol. 1 starts in the Ancient Greece and Vol. 4 concludes the series in modern times. Some of them are very famous and others are relatively forgotten in the grand scope of history. So without a further ado let’s start. Much like Agnodice before her she was a practicing physician that specialized in childbirth. She took childbirth from rudimentary practice into a fully developed science. 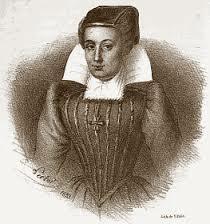 Most of what we know about her life is from her defense in a court case in 1627. She was born into a middle-class family. 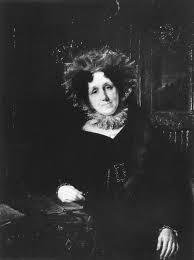 She married an army barber surgeon, Martin Boursier. During their marriage they had 3 children. Henry IV, the French King at the time, attacked Paris. Martin was away with the army forcing Louise and the kids to flee Paris. She had to sell off nearly everything the family owned to make ends meet for a while. She learned midwifery from Martin and applied a methodical approach to it. Some sources cite she attended a school for midwifery but regardless she learned it from someone. She was officially licensed to practice in 1598. After moving to Saint-Andre-des-Arts Louise established a practice and quickly built a wonderful reputation. In 1600, Henry IV was seeking a quality mid-wife. Louise was highly recommended and selected. She delivered 6 out of 6 of the king’s children. In 1609, she released her first book of several books on midwifery, Diverse Observations on Sterility; Loss of the Ovum after Fecundation, Fecundity and Childbirth; Diseases of Women and of Newborn Infants. It utilized common sense and basic knowledge that we don’t think twice about now. She was sued in 1627 after the death of a noblewoman in childbirth. She was blamed by numerous doctors for this. Louise didn’t take any of this and fought back. Her career continued and pushed the boundaries of midwifery. Her accomplishments are debatable given she was primarily just an assistant but she helped her husband Antoine Laurent Lavoisier. Her father was a lawyer whom when was of age to marry, went on the hunt for her future husband. Initially it was the ripe 50 yr old Count d’Amerval but her father declined. A young colleague of her father named Antoine Lavoisier, requested her hand in marriage and allowed it. 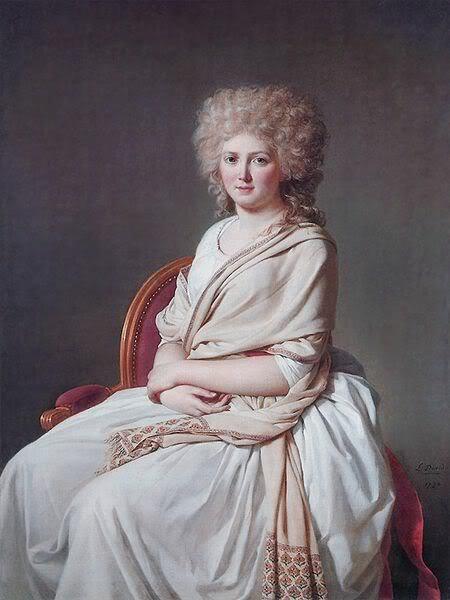 She assisted her husband throughout his career and life but he was executed during the first French Revolution. She married another scientist in 1805, Benjamin Thompson. They divorced four years later. Allegedly she poured boiling water on his garden at some point. Not much is known about her after this. Her exact role regarding her first husband is not clear. She was taught by him and learned the various sciences he employed. 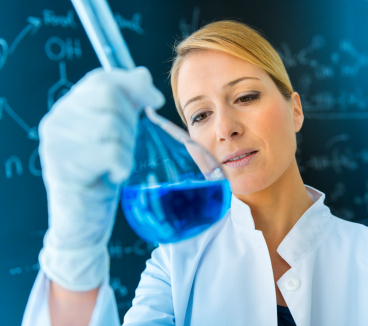 However, it is not explicitly recorded that she did actual the science. Regardless she has a place in the history of science that more people should know about. 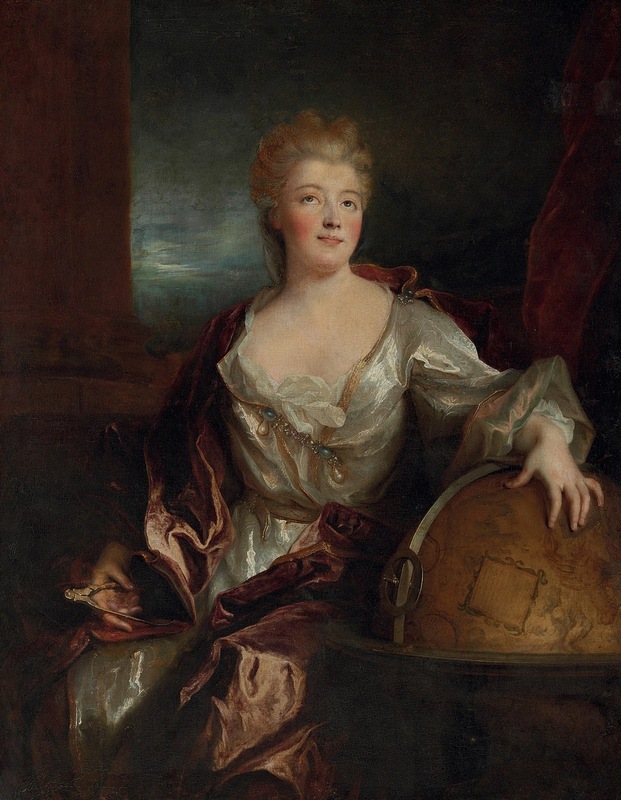 In a world where it was frowned upon for women to be educated and rise above, Emilie Du Chatelet was a broke through the atmosphere and kept going. Her father was a Baron and they lived a lavish high-class life. Young Emilie loved it. Like most children of royalty she was educated in a variety of subjects. Her passion was always mathematics even though she exceled in languages. She married Marquis Florent-Claude de Chalelet-Lomont in 1725 at the age of 16. They had 3 children. Their third child died after a year. During all this she pursued mathematics, science, and philosophy professionally. She had the best tutors teach her plus an innate interest and love for the subjects thus she was a natural. In 1733 she took Voltaire as a lover. He first met her when she was still a child. They remained close friends and lovers until her death. In 1742, she had a 4th baby from her other lover Jean-Francois de Saint-Lambert. She died in childbirth having Jean-Francois’s second baby. Her most famous work the Fiundations of Physics was completed in 1740. It was briefly in circulation but she did a major overhaul making it as perfect as she could. It covered God, metaphysics, and a variety of other subjects. It helped bring introduce Newtonian thought into the French Intelligentsia. Du Chatelet in short time became one of the top scientists of her era. Even though her career was very short she left a big impact in botany and bryology. Ms. Hutchins spent her school years with family friend Dr. Whitley Stokes. This is where her love of botany was fostered and grew into a career. She was introduced to other prominent botanists of the era who encouraged her further to pursue being a full-fledged scientist. Ellen specialized in cryptogams, plants that are non-flowering. She was an expert in mosses, seaweed, lichens, and ferns. Many new and rare species were discovered by her but she did not want her name attached to the discovery. So she didn’t get much credit for her years of work. She discovered half of the species identified in British Jungermanniae (1816). Some of her discoveries are featured in Smith and Sowerby’s English Botany volumes. Through her brother she is distantly related to Florence Nightingale. Due to illness she rarely left Bantry Bay. It’s believed she died of tuberculosis a few weeks before her 30th birthday. Most of the people in this series were/are scientists or assisted scientists. Jane Marcet is an outlier. She wrote introductory books on science and politics. She was raised in wealthy Swiss family, the Haldimands that resided in England. Due to this Jane was able to receive an equal education to her brother. She was lucky enough to also learn mathematics and science. Jane married Alexander Marcet, a Swiss doctor. They attended lectures of Humphry Davy which inspired her to write Conversations on Chemistry. 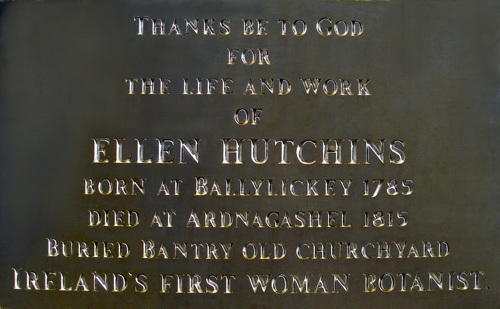 Her name didn’t appear on it until 1832. In this she simplified complex scientific principles. It was aimed at girls initially but children of all ages read it. It went through numerous editions and printings through the years. It was first used as a textbook in 1865 by the Boston Girls’ High and Normal School. Michael Faraday cited this as the reason he wanted to be a scientist. The book was followed by others on other subjects. She lived out her years with her daughter in London. Spencer is a fiction writer that loves comedy, movies, old TV and movies, and other things most people don't care about.